Arrived quickly, well packed, product is as described. Good quality. I hope these are re-stocked. Arrived promptly and well packaged. Appreciate your product. 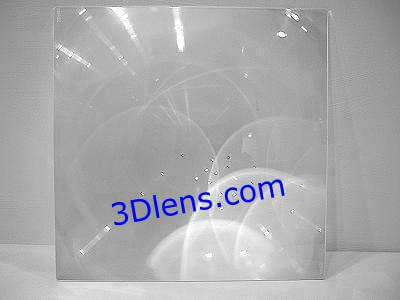 The quality of the lenses is top notch, came packaged very secure not a scratch not even dust inside the carboard and foam package. I sure Ill be buying from you again soon. Cheers and respect from Mexico. Excellent product and excellent super fast service and delivery.